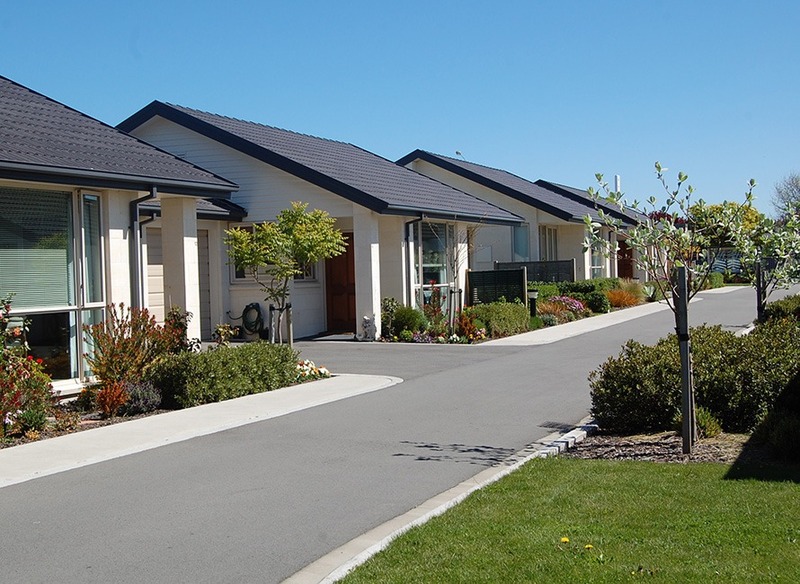 All three of our lifestyle villages offer approximately 30 villas each for independent living. 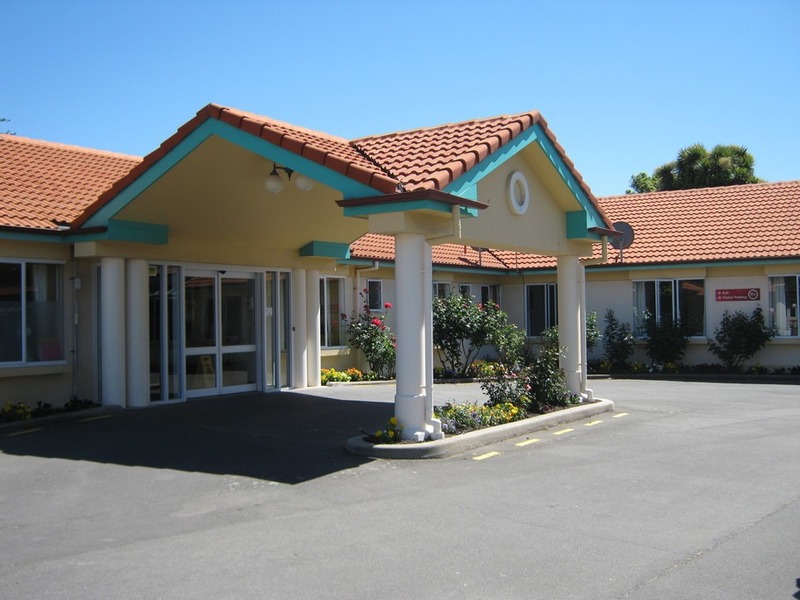 Thorrington Village offers ‘assisted-living’ Serviced Studios that are attached to the Thorrington Home. Our Homes at Archer and Thorrington Villages offer Rest Home Level Care. 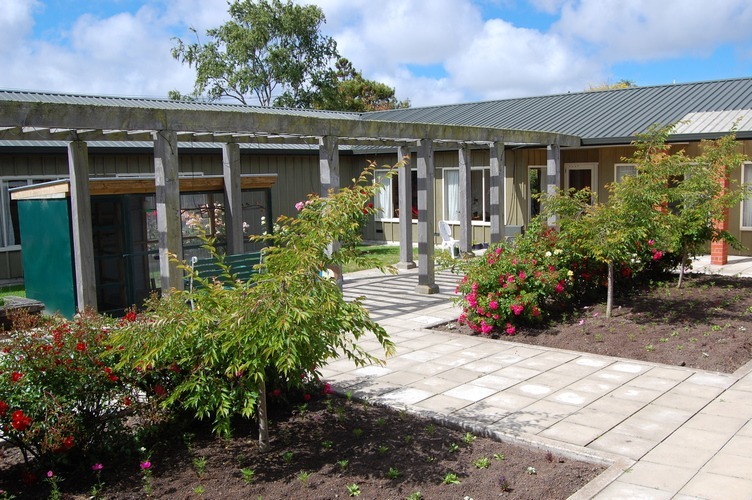 We have a Memory Support Care Centre within Thorrington Home. Our approach with loved ones with dementia is to support their memory, with an holistic approach to care and well-being. This is our focus in the Thorrington Home Memory Support Neighbourhood. People with dementia often live in a parallel universe, existing in the same time and space as ours, but with different rules and values. We must strive to acknowledge and understand these universes and find a common ground for care. Let Archer become your ‘home for life’. Experience our boutique lifestyle villages and homes. We are ‘one-family located on three sites’, small and personable. Life is to be enjoyed! 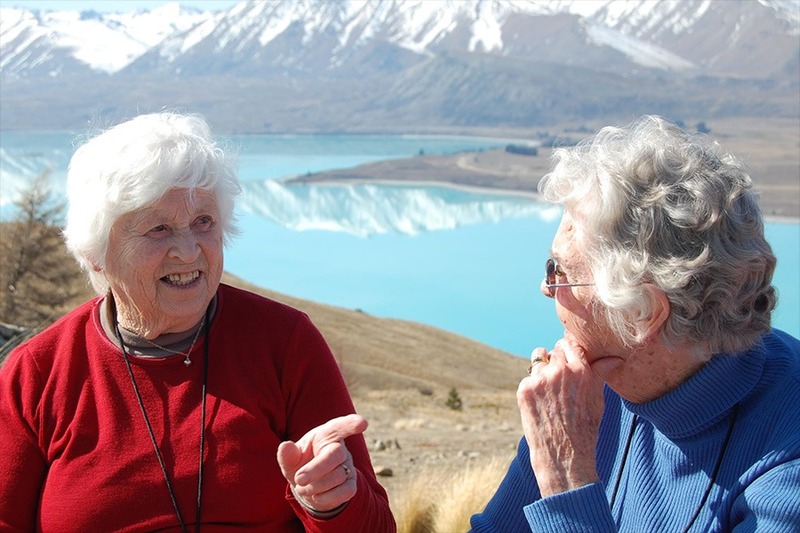 An extensive range of social programmes, special events, day trips and even an annual ‘family holiday’ are provided by our staff and ‘Friends of Archer’. Many of our residents coordinate and lead daily events as well. The Christian faith is one of our special Archer characteristics. We employ Chaplains who provide pastoral care, are available to talk about faith as people seek it, and oversee our devotions and services. We acknowledge we are all at different stages of our spiritual journey and welcome and respect people for wherever they are at on this journey. Offering a lifestyle that provides a continuum of independent-living, cottages, villas, and studios; to residential care-support options. Our care for residents include our Wellness Clinics; to short-term convalescing/respite care-support, and/or long term permanent care-support options. Our Village residents have fixed weekly fees for life from the day they walk into one of our lifestyle villages. No weekly fee increases ever! We aim to be affordable for people to join Archer. We are open to discussing flexible financial packages to meet your specific needs. We want you to be totally happy when choosing to come and live in one of our lifestyle villages. To make sure of this, we offer a 90-day ‘Happy’ Guarantee, or we will refund your money in full. 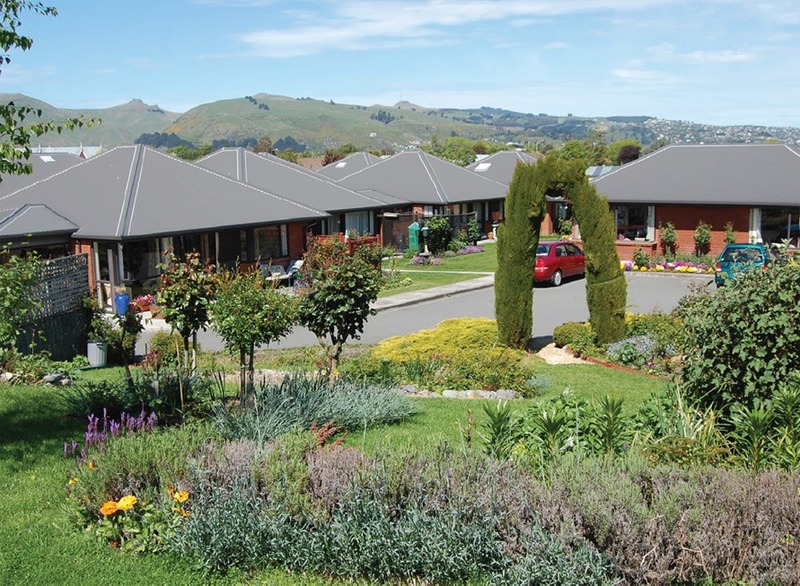 The ‘Care-Partnership’ model approach to residential care is internationally researched focusing on a resident-centred support model for care. We are a home not a hospital, we have residents not patients. Our residents are encouraged to contribute to the daily running of our villages and homes. 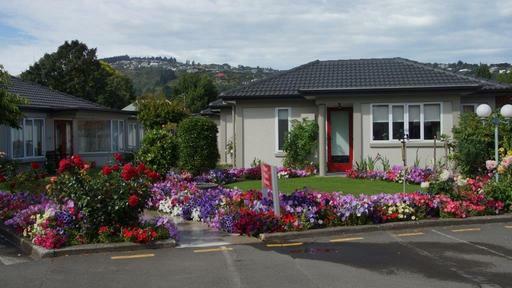 We are Christchurch based, locally owned, and have been supporting our community for 60+ years. We know and love supporting our community. We also have close relationships with local medical centres and pharmacies. We are a charitable organisation. 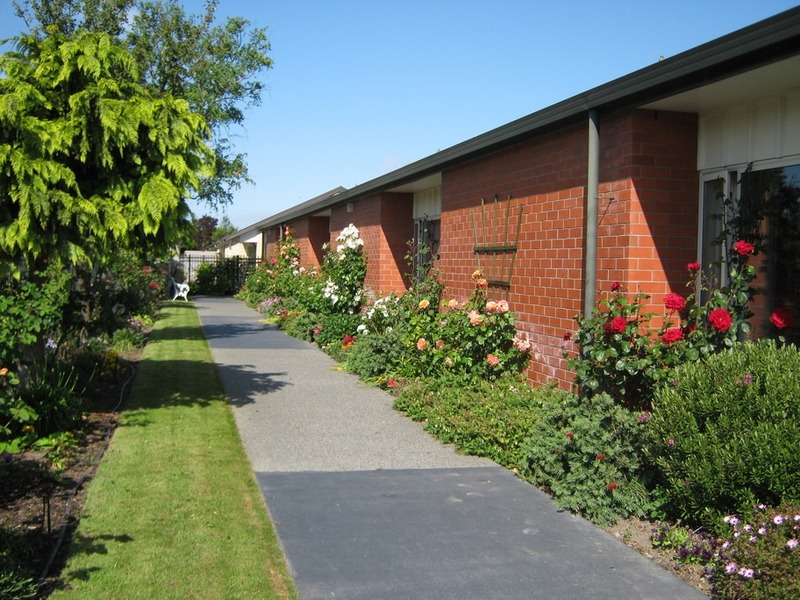 As surpluses are generated, they are reinvested for our residents benefit and the facilities we offer. No dividends are paid to shareholders or overseas investors. Our residents and their families have access to our new Leisure Centre with its café-styled lounge, auditorium for events and movies, library, gym, and indoor heated pool and spa. Families also book this complex for special family celebrations and anniversaries as well.